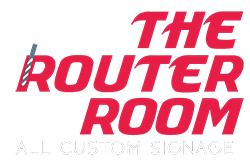 The Router Room was founded in 2004. Originally, it was literally a 600 sq. foot “room” with the basics of a “fast sign shop”. At the time, utilizing 20 years of previous sign industry experience and investing into new equipment with advanced technology, The Router Room expanded capabilities and product lines. Well, it did not take long before Word quickly got around… The Router Room was owned and operated by honest folks, providing quality products, in a reasonable time and at fair prices! As one might expect, the company reputation and business grew and in 2012 The Router Room moved into a larger facility. Fast forward to 2016; Our values remain the same and our integrity has grown! Our advanced technology equipment continues to expanded our product lines and our capabilities. We've continued to grow stronger and The Router Room has expanded again! 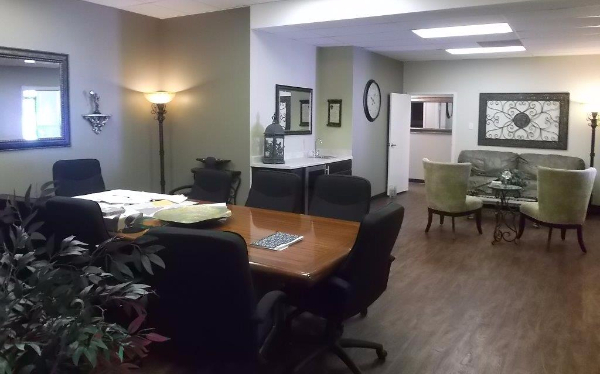 We recently purchased and moved into our new 30,000+ sq. foot manufacturing facility at 1211 Majesty Dr. in Dallas, Texas. 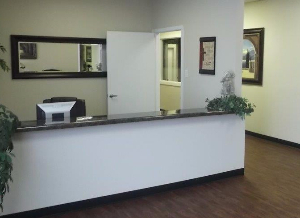 The final touches of our renovation are still underway and the curtains are not hung yet, however we are open for business; And we did not delay a single project. The Router Room that once was a small sign shop, has proven its capabilities for over 12 years and grown into a full-service sign company. We remain a highly respected and valued company leading the sign industry with high standards, latest technology, quality products, delivered in reasonable times, at fair prices. From all of us at The Router Room, “Thank you for your past, present and future business!" "We look forward to assisting you in your success!"